Ebooks, like physical books, have weight. That is, according to a computer scientist at UC Berkeley, who calculated in 2011 that a 4GB ebook reader filled with 3,500 ebooks weighs a billionth of a billionth of a gram more than if it were empty of data - a difference that is approximately the same weight as a molecule of DNA. The same number of physical books would weigh about two tons. Ebooks aren't only lighter than their print counterparts, they're also cheaper, instantly accessible around the world, and unlimited in supply. For these reasons and more, the growth in American ebook usage has been swift and inevitable - earlier this year, Amazon released figures saying that, for every 100 physical books sold on its site, it had sold 114 ebooks. However, print is fighting back. Now that physical books have lost their monopoly on long-form storytelling, they aren't disappearing. Instead, booksellers, publishers and readers are taking a closer look at why we like books at all. A series of new titles out this fall celebrate the book and the bookstore, including The Books They Gave Me (Free Press), My Bookstore: Writers Celebrate Their Favorite Places to Browse, Read, and Shop (Black Dog & Levanthal), Mr. Penumbra's 24-Hour Bookstore (FSG), My Ideal Bookshelf (Little, Brown), Judging A Book By Its Lover (Harper Perennial), One For the Books (Viking) - celebrations of reading and owning physical books. What makes them different from their digital counterparts? It may sound obvious, but books exist - in a way that memory on a microchip does not. Enduring physical presence is no small thing in an age when information appears on a screen, then changes, evolves, and maybe even disappears. And as efficient as ebook retailers are, clicking to purchase is a fairly soulless affair in comparison to the pleasures of browsing in a bookstore. For many publishers and booksellers, that feeling of loss has provided an opportunity. Instead of killing physical books, ebooks have actually encouraged a new level of fetishization of the printed page. Beautifully made editions that sit as objets d'art on the shelf or coffee table, are becoming more prevalent. Publishers are investing in more luscious, expensive print editions. Taschen makes stunning art books that are artworks in themselves, often costing hundreds of dollars. McSweeneys continues to experiment with formats and materials. The attributes that ebooks don't do well or at all - heavy paper stocks, bookmark ribbons, book plates, artful typography, metallic foils, and stunning, colorful covers - are being implemented in what many see a new flourishing of the mass-produced book arts. 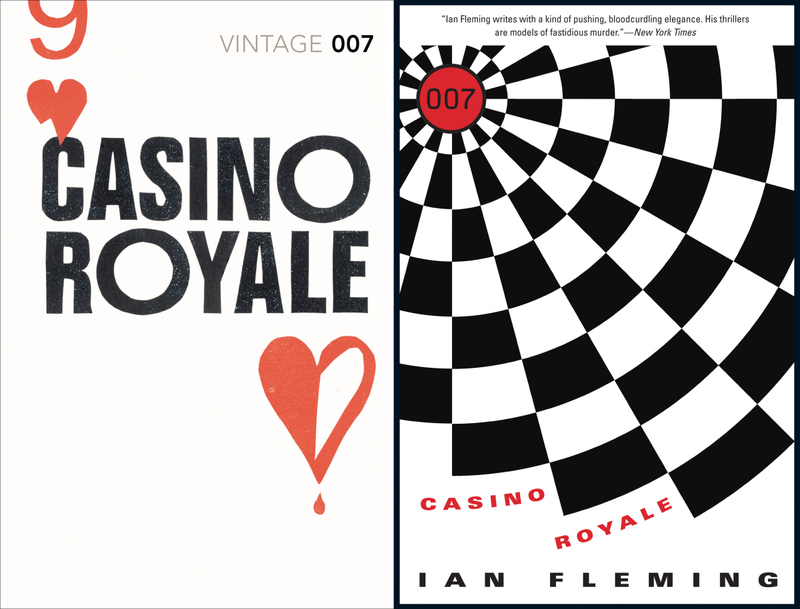 Penguin in particular is repackaging classics texts that are available for free online in luscious, collective packages such as Penguin Threads (photographs of custom stitched covers) and Penguin Drop Caps. In some instances, the narratives of stories are being augmented by physical, sensory content, such as with Tree of Codes by Jonathan Safran Foer (Visual Editions), Chris Ware's Building Stories (Pantheon) or Anne Carson's Nox (New Directions). To make a book about violence in Colombia, American publisher Umbrage had the pages printed on the press of a legendary newspaper bombed by drug baron Pablo Escobar, and hand sewn by a local bindery. As Anna Gerber and Britt Iversen, publishers of one of the hottest new book art companies Visual Editions, said in an interview with website The Experts Agree, "We think it’s the right time, in terms of how we read, how books are being made, how books are being thought of, to be publishing visually rich books that also tell wonderful stories." This might be a generational anomaly, created by those with nostalgia for print and libraries, soon to disappear once the digital natives are in charge. Or this might be the moment where print, freed from its need to do everything, becomes even better at doing what it can do uniquely. In the years to come, if you want to know why physical books and bookstores seem more special than ever, maybe you should thank Amazon.